The automotive market is seeing yet another round of price rises, mainly led by Hyundai, Kia, and Chevrolet. 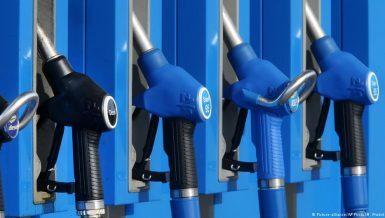 Price lists announced for February include hikes of up to EGP 100,000, while Opel, Mercedes, and Renault have kept their prices unchanged from last month. The new increases follow leaps in the exchange rate and the customs US dollar base jumping from EGP 8.80 to EGP 18.5. 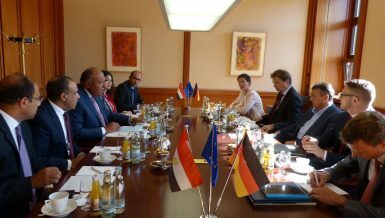 Daily News Egypt monitored the market, surveying prices of European, American, Korean, Chinese, Japanese, and Asian models in general. The new year for the automotive industry has begun with price increases of 131 models from every renowned brand in the automotive market. This rise in prices came amid new estimates set by car companies on the cost of imported cars and their components in US dollars after the Central Bank of Egypt’s (CBE) decision to liberalise the exchange rate. Kia increased the prices of the Rio by EGP 30,000 to reach EGP 333,000. The price of Picanto also increased, by EGP 25,000 to reach EGP 244,900, while that of Soul reached EGP 400,000, with an increase of EGP 35,000 from last month. The car manufacturer also put an additional EGP 25,000 on the price of Sportage and EGP 15,000 on the price of the Ceed last month. The company also added EGP 139,000 on Carens to reach EGP 474,900, and EGP 103,000 on the price of Cerato, now starting at EGP 342,900. Previously in January, Kia increased the prices of the Rio, Picanto, and Soul by EGP 5,000. The price of the Rio, Picanto, and Soul first class variants reached EGP 303,000, EGP 220,000, and EGP 365,000, respectively. The cost of the Kia Sportage increased by EGP 25,000, and the price of the Kia Ceed increased by EGP 20,000. Hyundai meanwhile increased the price of its 2017 Verna with manual transmission by EGP 8,000, settling at EGP 166,500. The price of the Verna automatic transmission model also increased by EGP 8,000, reaching EGP 200,500. Hyundai also increased the price of the i10 by EGP 7,000, with its base model now priced at EGP 177,000, and the Grand i10 by EGP 15,000, settling at EGP 212,000. The price of the Elantra AD rose by EGP 20,000, with the base model now standing at EGP 345,000, while the cost of the Elantra HD increased by EGP 10,000, settling at EGP 270,000. Hyundai also added EGP 15,000 to the price of the Accent, raising it to EGP 270,000. It also put an extra EGP 15,000 on the price of Solaris and EGP 10,000 on the Tuscan, as well as EGP 20,000 to the Creta, settling at EGP 380,000. In January, Hyundai increased the price of its 2017 Verna with manual transmission by EGP 5,000, settling at EGP 158,500. The price of the Verna automatic transmission model increased by EGP 5,000, settling at EGP 192,500. Hyundai also increased the price of the i10 by EGP 5,000, with its base model now priced at EGP 170,000, and the Grand i10 by EGP 10,000, settling at EGP 197,000. The price of the Elantra AD rose by EGP 14,000, with base models priced at EGP 325,000, while the price of the Elantra HD increased by EGP 7,000, settling at EGP 260,000. Hyundai also added EGP 10,000 to the prices of the Accent and the Solaris, raising Accent’s starting price to EGP 255,000. The price of the Tuscan increased by EGP 20,000. 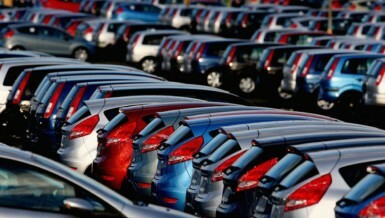 Daily News Egypt’s tour of prices of cars of US-American origin also showed an increase in February’s prices. Ford raised the price of the Fusion by EGP 65,000 to reach EGP 540,000, as well as raising the price of the B-Max by EGP 35,000, now reaching EGP 285,000. Prices had also previously been raised in December. Ford raised the price of its Fusion model by about EGP 55,000, settling at EGP 475,000, also raising the price of its Kuga model by about EGP 60,000 to reach EGP 510,000. Chevrolet meanwhile increased the price of its Aveo model by about EGP 8,000 on all of its classes, with the first class model now standing at EGP 183,700. Additionally, EGP 12,000 have been added to the price of the two classes of its Optra model, now reaching EGP 212,000, while also increasing its Lanos model price by EGP 12,200, now with a new price tag of EGP 155,500. In January, Chevrolet had increased the price of its Aveo model by about EGP 13,000 on all of its classes. It also increased the price of the two classes of its Optra model by EGP 13,500, while adding its EGP 13,000 on its Lanos model for a new price tag of EGP 143,250. The Japanese carmaker Mitsubishi also raised its prices, adding EGP 10,000 to the price of the Lancer EX, now starting at EGP 235,000, while it kept the price of the Pajero unchanged at EGP 1.1m. The company is yet to announce the price of the Attrage for February. In January, Mitsubishi had raised the price of the first class Lancer EX by EGP 10,000 to reach EGP 225,000. 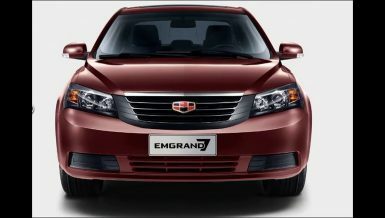 The Chinese brand Geely increased the price of its first class Emgrand 7 model by EGP 8,000 to reach EGP 172,000. 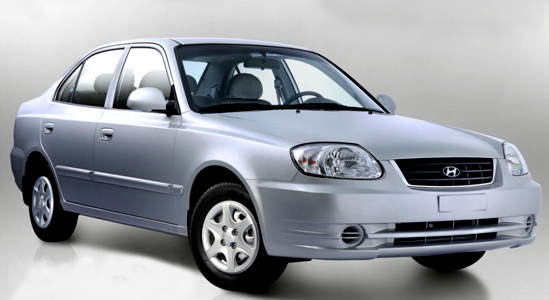 Back in January, Geely had increased its Emgrand 7 model price by EGP 5,000, reaching EGP 164,000. Meanwhile, Ghabbour Auto, a leading car importer in the Middle East and North Africa, has decreased the price of the Geely Pandino and of the Geely X Pandino by EGP 5,000. In February, Chery increased the price of its Envy model by EGP 8,000 to reach EGP 161,500, while increasing the price tag on its Tiggo model by EGP 10,000 to register at EGP 232,000. Previously, Chery had increased the price on its Envy model by EGP 5,500 to reach EGP 153,500, also increasing the price of the Tiggo by EGP 10,000 to register EGP 222,000 in January. The German carmaker Opel decided to keep its prices in February unchanged, compared to its January prices. In January though, Opel increased the prices of several of its car models. Astra’s price increased by EGP 20,000 to register EGP 320,000, while the Corsa’s price saw an increase of EGP 15,000 to register EGP 255,000. Insignia’s price increased by EGP 30,000 to register EGP 450,000, and Cascada’s price increased by EGP 30,000, registering at EGP 600,000. The price of the Meriva increased by EGP 25,000 to register EGP 300,000, and the Mokka’s price increased by EGP 30,000, with a new price tag of EGP 360,000. 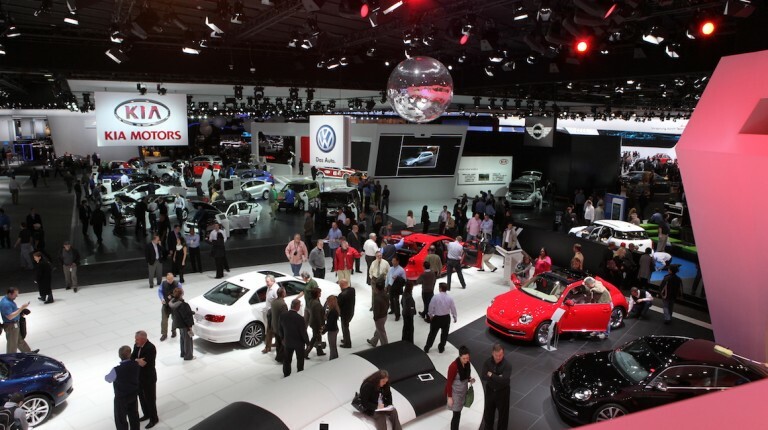 Another German carmaker, Mercedes, also maintained its January prices in February. In January, it had increased its A200 model’s price by EGP 61,000 to register EGP 566,000, while the B180’s price went up by EGP 71,000 to register EGP 601,000. The C180’s price increased by EGP 61,000, bringing it up to EGP 760,000. Meanwhile, the CLA180’s price increased by EGP 47,000 to register EGP 555,000, with the price of the E180 having increased by EGP 90,000. The price of the GLA200 went up by EGP 76,000 to register EGP 626,000 and the S400’s price increased by EGP 225,000 to register EGP 2.47m. BMW’s price increases for February are between EGP 15,000 and EGP 106,000 . Price increases of BMW models ranged between EGP 15,000 and EGP 106,000 in February, while increases in January ranged between EGP 25,000 and as much as EGP 450,000. The French brand Renault maintained its January prices for February. In January, Renault had raised the prices of the Duster by EGP 53,000 to register EGP 277,000, while the Logan manual took a leap of EGP 22,000 to register EGP 165,000. The Logan automatic went up by EGP 27,000 to register EGP 190,000, while the Sandero model’s price increased by EGP 29,000. Lastly, the Sandero Stepway automatic category increased by EGP 29,000 to register EGP 226,000. Toyota added EGP 15,000 to the price of Corolla to reach EGP 340,000, also adding EGP 19,000 to the price of the Avanza to reach EGP 399,000, as well as increasing the price of the C-HR by EGP 35,000 to settle at EGP 560,000. Toyota previously in January had raised the price of its 2,700 cc Fortuner model by EGP 130,000 to register EGP 760,000, while it had increased the price of its Corolla model by EGP 65,000 to register EGP 325,000. Furthermore, it also increased the price of its Yaris model by EGP 74,000 to reach EGP 290,000, while it had added EGP 151,000 to the price of its Avanza model to reach EGP 380,000, in addition to raising the price of its Auris model by EGP 125,000 to register EGP 355,000. Nissan adjusted the price of its Sentra model, raising it by EGP 7,000 to reach EGP 247,000, and added EGP 45,000 to the price of the Qashqai to reach EGP 365,000. 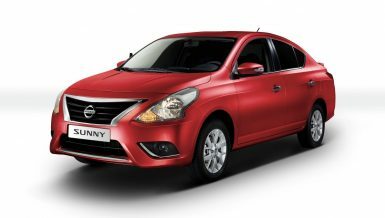 Nissan had already increased the price of its Sunny model in January by about EGP 5,000, with the automatic version reaching EGP 190,000, while it had increased the price of the Super Salon class to EGP 210,000. 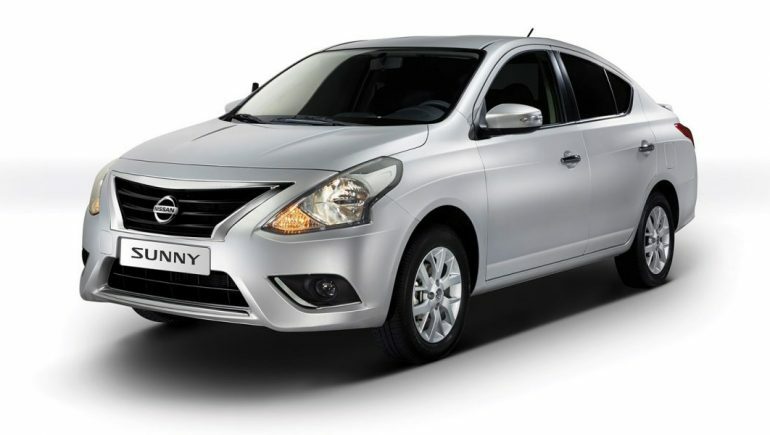 It also increased the price of its full options Sentra model by about EGP 12,000 to register EGP 250,000.